Vintage Adventurer | Day 14: We made it to Birdsville! Day 14: We made it to Birdsville! 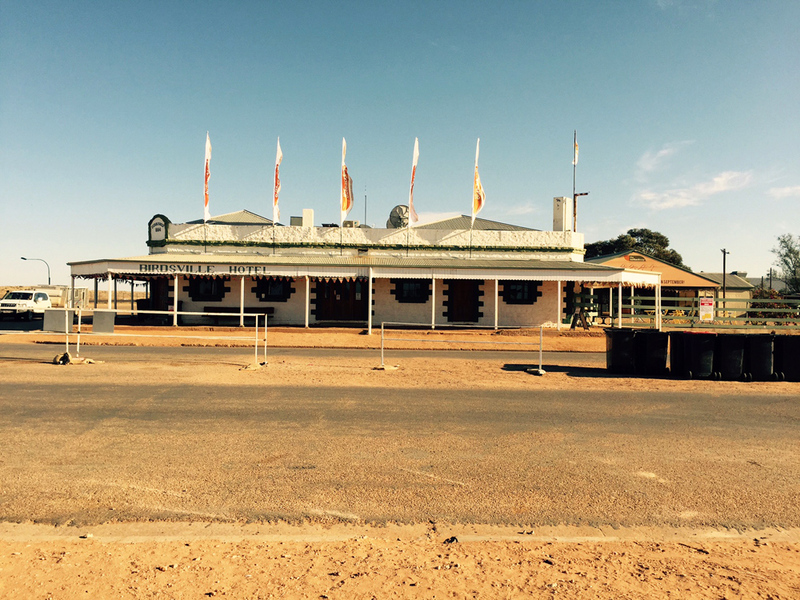 06 Sep Day 14: We made it to Birdsville! Finally at 8pm we arrived at Birdsville and unfortunately have to camp again as there are no rooms available!! Everyone is exhausted and we are all ready for a well needed sleep. Tomorrow we are headed to Quilpie, it’s about a 10hour drive so fingers crossed all goes well!